Mutinies... in space?! Defect: Spaceship Destruction Kit features the ultimate betrayal - Use a Potion! We’ve all withness mutinies at sea in popular culture (Treasure Island, Pirates Of The Caribbean) and now we get to witness one first hand – in space. 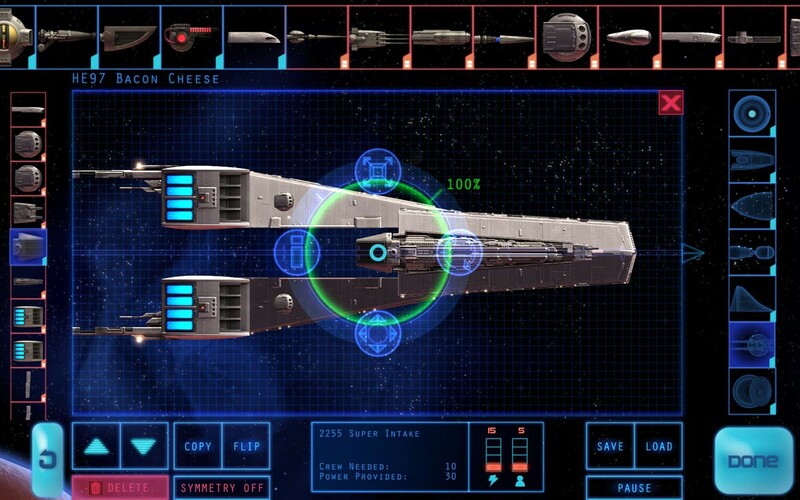 Defect: Spaceship Destruction Kit from Three Phase Interactive allows you to build your own space ship piece by piece; be it a tiny little ship with pew-pew lasers, or a huge behemoth of a ship that wouldn’t look out of place on Star Wars. You can then take your ship out to battle to show off it’s battle prowess that’s capable of destroying any other ship out there! 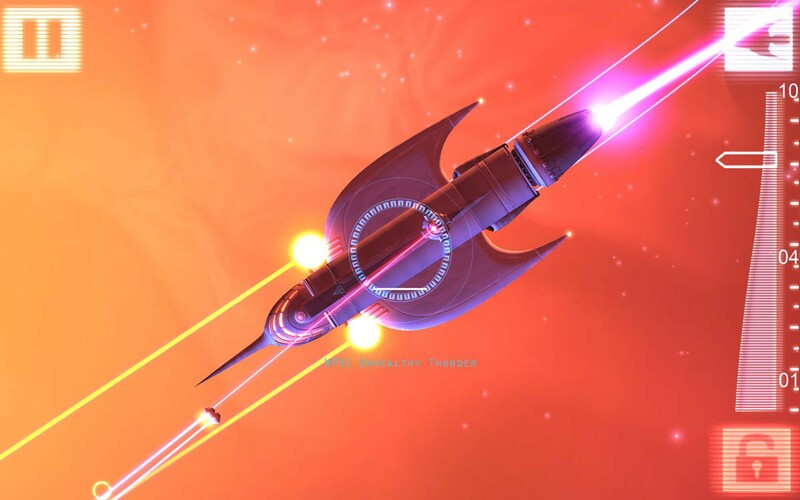 Be aware though – Defect: Spaceship Destruction Kit features the ultimate betrayal – space mutinies! Your crew will steal your masterful creation from your grasps and force you to start afresh – revenge is sweet though, and you’ll be hunting down your previous vessel to get your own back. Don’t get too excited though – there’s no stopping your new crew defecting and stealing your new ship too. Games like Defect: Space Destruction Kit are why I have trust issues. The game sounds great, and it’s very accessible – the 2D tile based ship builder allowing offering you a ton of flexibility with more than 150 parts available spanning across three different styles (referencing sci-fi movies and shows from the 50s, 60s and 70s). The game expects you to be clever too – you know you’re ship is going to be taken from you, so why not make a little tiny weakness you’re able to exploit? You’ve got to think ahead! With the ability to share you’re ship designs between PC, iOS and Android Defect: Space Destruction Kit allows you to share your ship designs with almost anyone. There’s a real neat feature too with the dynamic music system – building your ship defines a unique music theme depending on your style and size. It’s all sounding pretty sweet. There’s no release date for Defect: Space Destruction Kit yet but it’s confirmed to be coming to PC, Mac, iOS and Android. Expect to hear more soon.